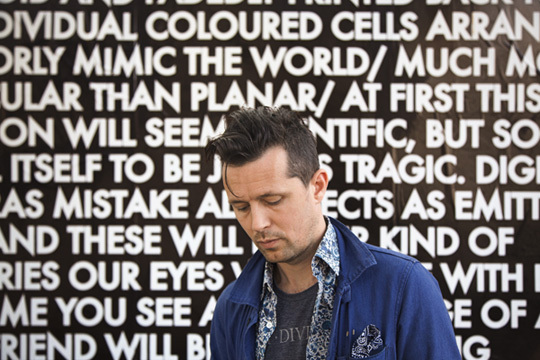 Robert Montgomery might be considered a fine artist, or he might be considered a poet, and maybe it does not really matter which category he fits in best. Call him a poet who inserts his words as art works into public space, in the form of light installations, billboards, magazine pages, fire poems, sometimes also as drawings or water colours. He does not sign his work, and so it is not instantly identifiable as art. His pieces come and go, you never know when or where they will appear next. In the end, what remains are images of the words that then experience a similar unpredictable trajectory on the Internet. There is a fleetingness and lightness to his work that suits his medium of words so extremely well - thoughts and associations that drift in and out of consciousness. Sissel Tolaas has dedicated her life to something we all take for granted: the sense of smell. Obsessively researching and exploring our most primal and yet unnoticed sense in all its facets, Tolaas has shared her research in many ways: from research projects with hospitals and institutions such as MIT or Harvard, to commercial projects for the likes of Adidas, Comme des Gar�ons and Louis Vuitton, to art exhibitions at the MoMA New York or the Third Berlin Biennial. Tolaas is fiercely passionate and outspoken on the power of smell, and how paying greater attention to it might just change our lives. Without Derrick May, today's club culture would quite possibly look radically different. Together with Juan Atkins and Kevin Saunderson � namely the Belleville Three � May developed a harder, more futuristic version of Chicago house music, now commonly known as techno. 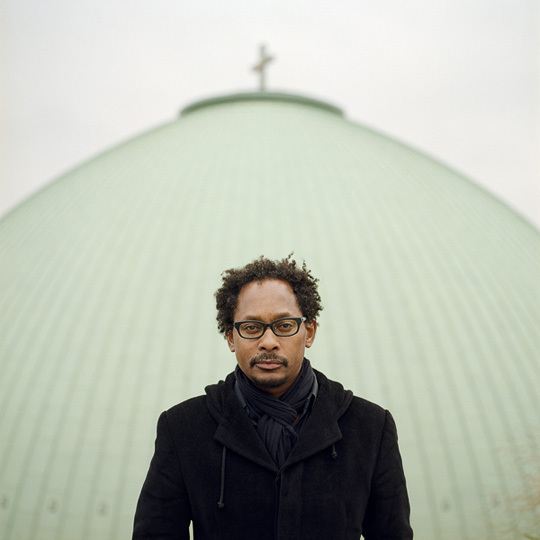 Releasing his first single in 1987, Derrick May is one of the true pioneers of the last musical revolution, placing Detroit, where he is still based to this day, firmly at the forefront of electronic music. Beautiful things can happen when two unexpected genres collide. 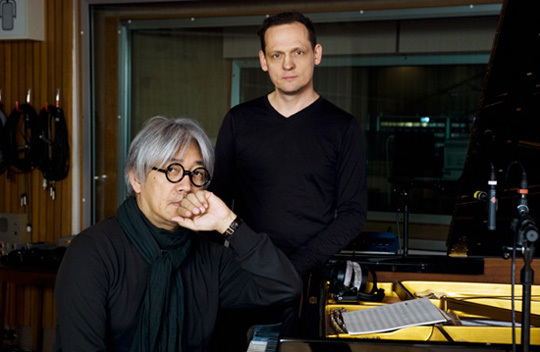 In the case of the collaboration between master piano player and composer Ryuichi Sakamoto and electronic artist Alva Noto aka Carsten Nicolai, the symbiotic fusion between piano and electronica opens up entire new worlds of sound. The mathematical encounters the unforeseen in form of improvisation, analogue meets digital, classical merges with club music � leading to something new and breathtakingly beautiful. 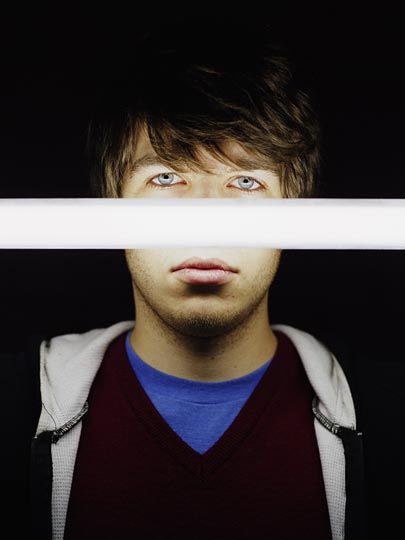 Never ashamed of a catchy tune, the Klaxons have catapulted themselves into the British charts within a matter of months with their power pop, creating an entire movement along the way. Thus spearheading London's short-lived New Rave scene, the Klaxons are already one step ahead and undoubtedly here to stay.